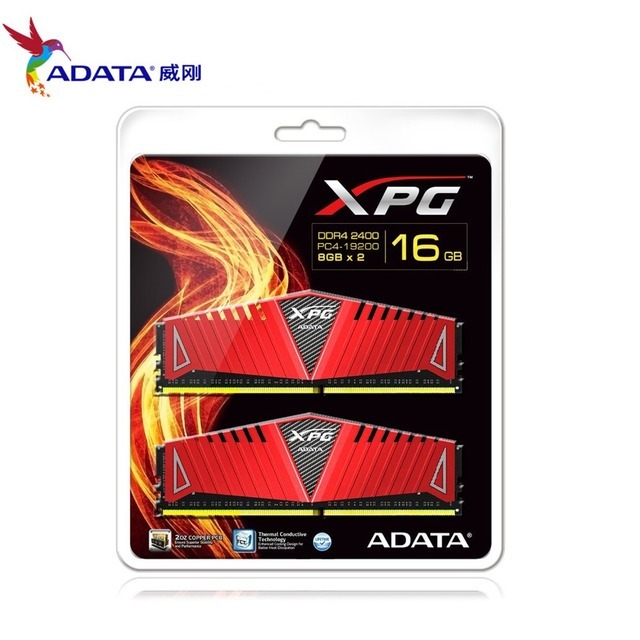 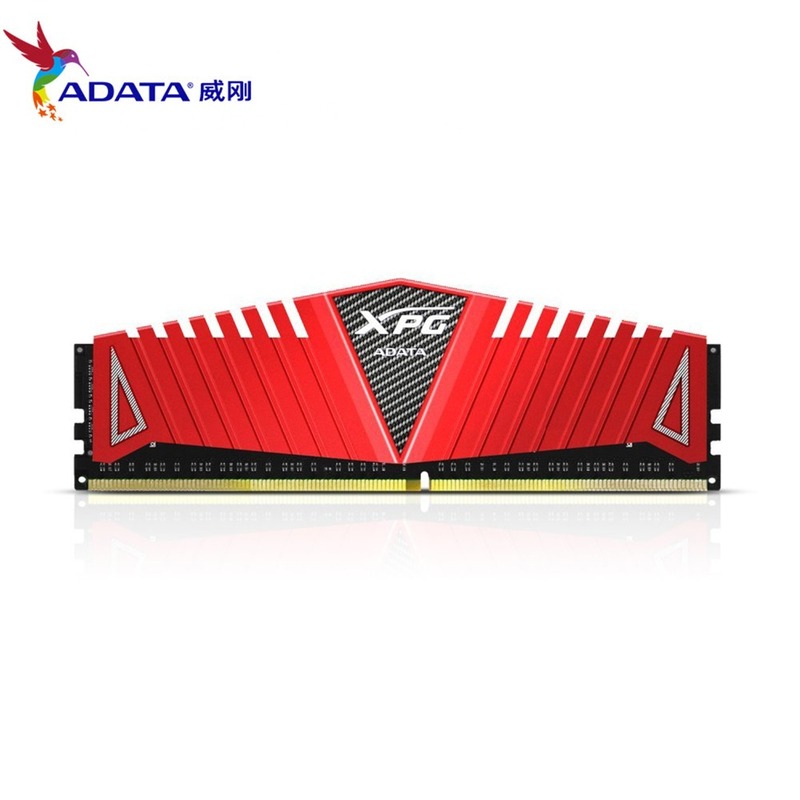 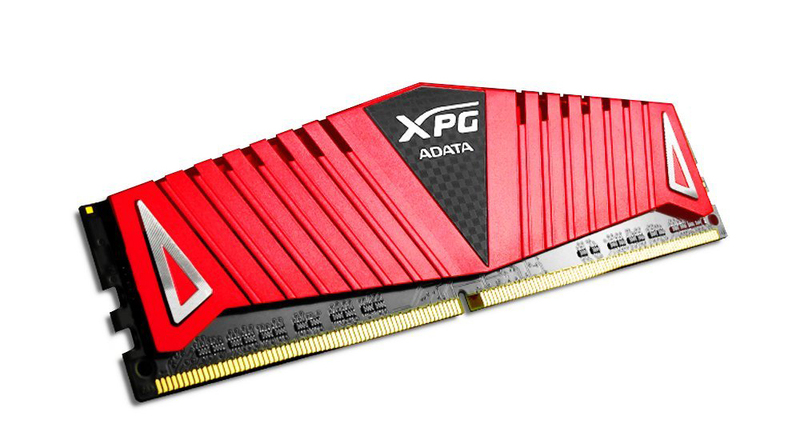 Built for dedicated PC enthusiasts and gamers, ADATA XPG Flame DDR4 memorymodules deliverall DDR4 benefits withremarkable performance and efficiency.They consume 20% less power thanDDR3 while achieving much higher clockspeeds,support Intel XMP 2.0, and utilize advanced coolingtechnologies. 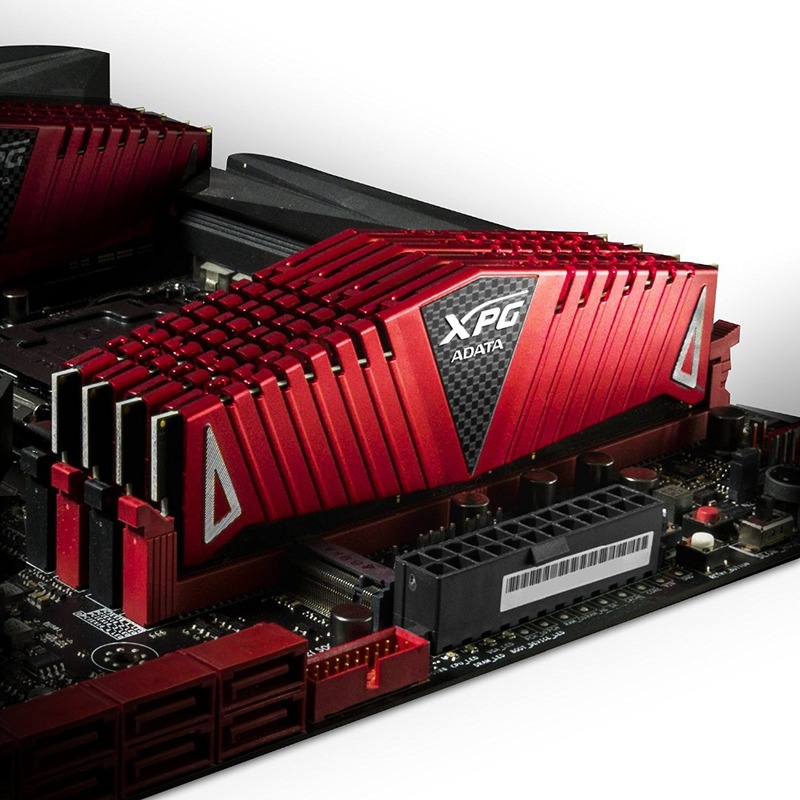 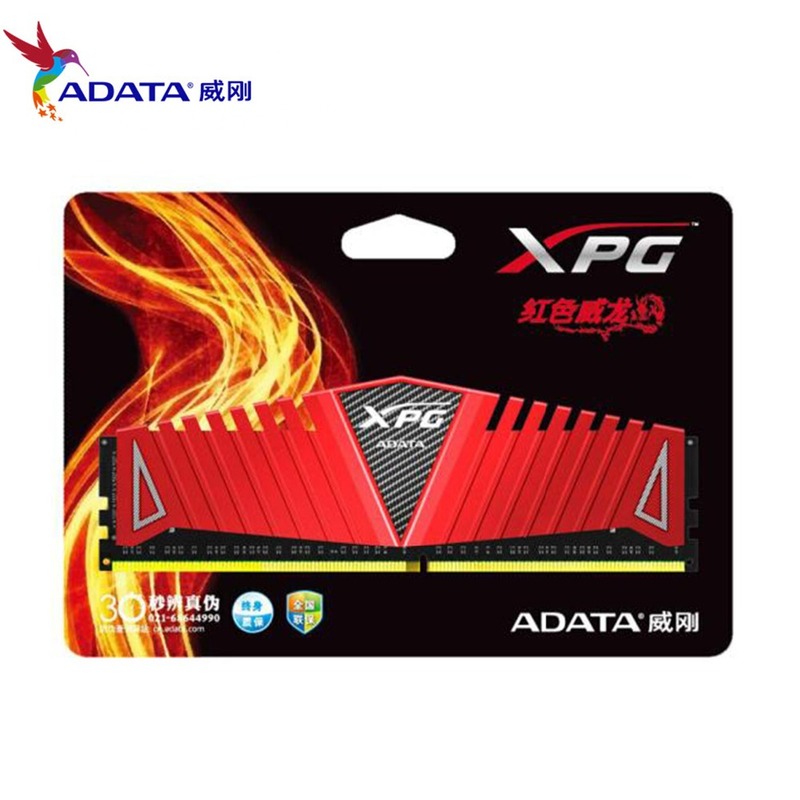 XPG Flame DDR4memory modules therefore overclock easily while maintaining greatstability, makingthem ideal for performance seekers – gaming to competitive benchmarking. 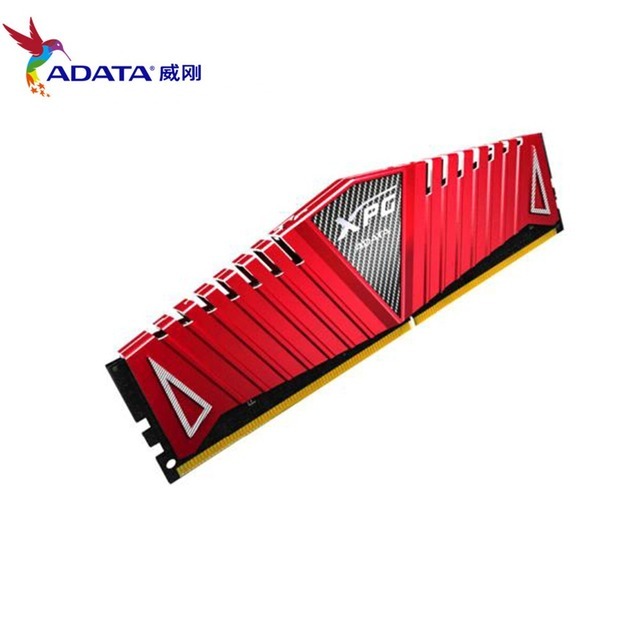 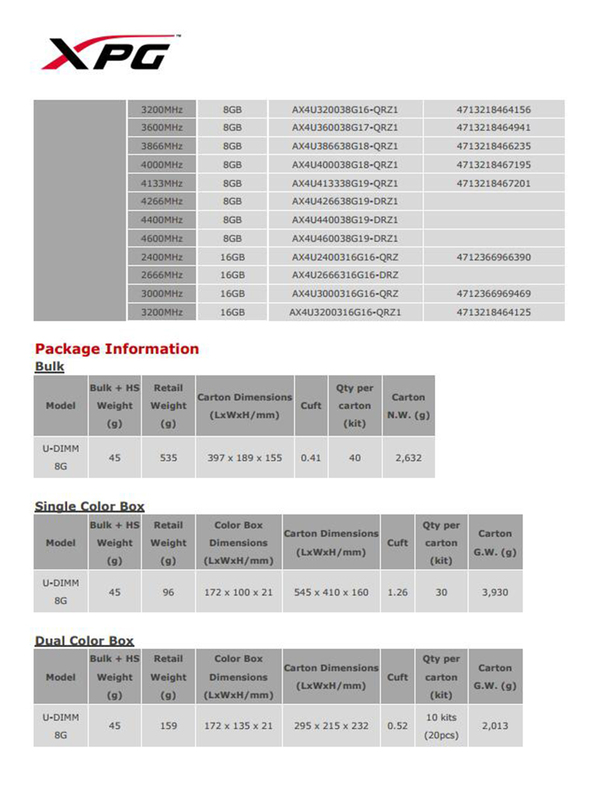 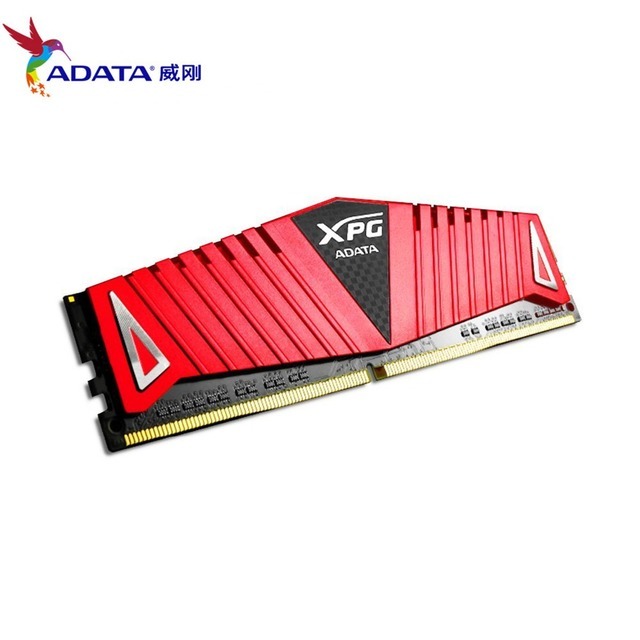 Top Quality RAM for High Durability XPG Flame DDR4 memory modules are made using high quality chips selected througha strict filteringprocess. 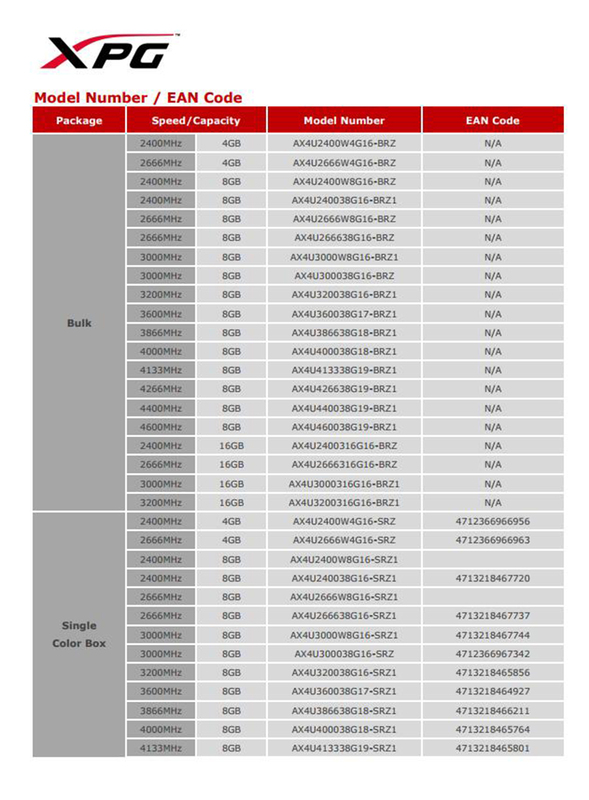 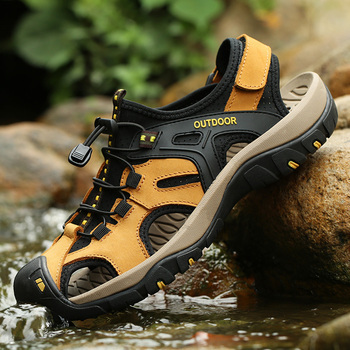 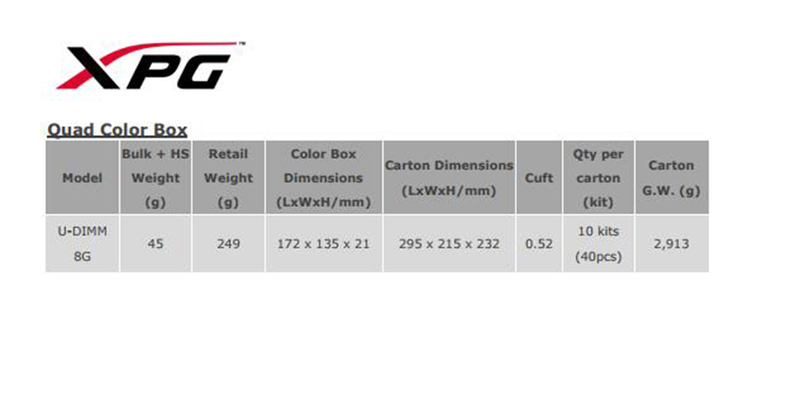 They areequipped with the finest PCBs and pass rigidreliability and compatibilitytests toensure longevity and rugged durability, whichare vital for overclocking, gaming,andextremebenchmarking.